Can gamers help make F1 more exciting? Liberty Media are investigating the concept of using their esports division in order to assist with simulations that could help make Formula 1 more exciting, according to former Renault and Williams technical director Pat Symonds, who is part of a panel of experts on the subject. 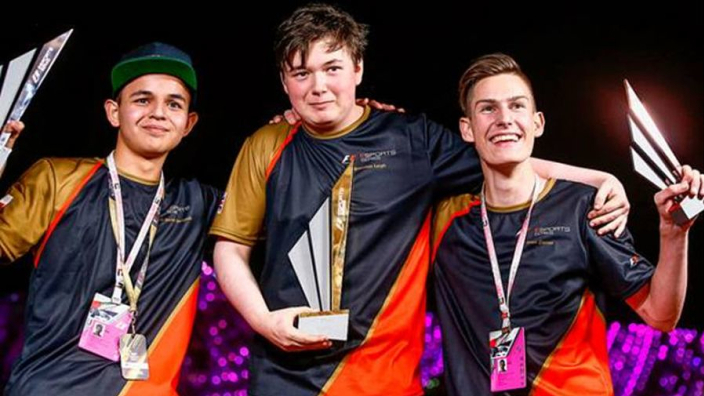 F1's esports division has been growing quickly in the past 12 months, with all teams apart from Ferrari competing and the finals planned for the final race weekend of the season in Abu Dhabi. And Symonds, appointed to investigate wider implications of utilising esports by Ross Brawn, feels that gamers can help create a more realistic environment to test various track changes. He told Reuters: "What we want to know is: If we do this [make changes], what’s likely to happen? “Are you going to get a much more exciting first lap or are you just going to get a lot of accidents on the first corner and therefore a boring race afterwards? Liberty have came under fire in recent weeks as two Grands Prix in a row - in Monaco and in Canada - passed without any major incidents, and indeed in Canada there were just 22 position changes over the 70 laps, as Sebastian Vettel claimed victory after leading from start to finish. With structural changes to the sport due in 2020, Liberty are positioning themselves to make sweeping changes to ensure a better aesthetic, and Symonds feels that gamers, in conjunction with AI simulations and statistical analysis, can help identify which track and car setups will be conducive to better action. He added: “We need to evolve the simulation a bit further. “The artificial intelligence bit of it we are very close to running now,The egame is part of it. I mentioned the grid simulation, we’ve done all the graphics and the coding necessary to alter grid layouts.